What is GPS? GPS means Global Positioning System. It is a network of satellites that send details of their position from space to earth. The signals are generally leaded by GPS receivers such as navigation devices. They are actually used to measure the exact position, speed and time at the same time. It is a part and parcel technology in the modern world in fact. GPS means Global Positioning System. It is a network of satellites that send details of their position from space to earth. The signals are generally leaded by GPS receivers such as navigation devices. They are actually used to measure the exact position, speed and time at the same time. It is a part and parcel technology in the modern world in fact. GPS is well-known for its military uses of the people. GPS was first developed by the US to help in its global intelligence efforts at the height of the Cold War. At first GPS system was developed in the 1960s to allow ships and Airs in the US Navy to navigate the oceans more accurately. There are several Uses of GPS. Actually different kind of people uses it in a different way. 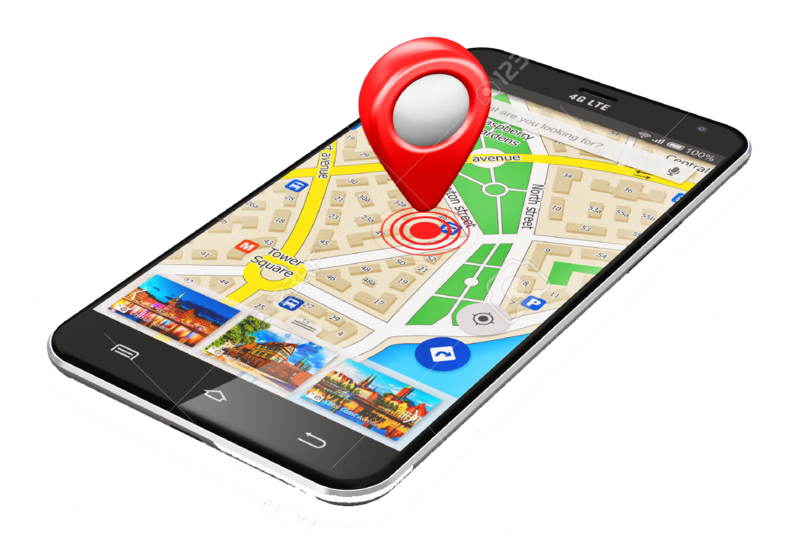 GPS is being used in Android devices which have same global positioning technology as Google Maps and most third-party GPS tools at present. The Global Positioning System has a worldwide navigation system of about 24 satellites and their ground stations whichaccurately developed for military use. It will help you to determine the distance and direction from your location to another specified point. You can also Mark where you park your car, so you always know which way to get back with the help of GPS. You can also create your altitude, and track everything which was lost. GPS works with electronic way by nature. There are actually three parts of a GPS system. It is a control station and four control and monitoring stations. Each of the satellites is in an orbit thatcan allow a receiver to detect at least 4 of the operational satellites. The satellites generally send microwave signals to a receiver where the built-in computer uses these signals to work out precise distance from each of the four satellites. Thank you very much. What is reset code or Password? Reset Code: What is GPS?